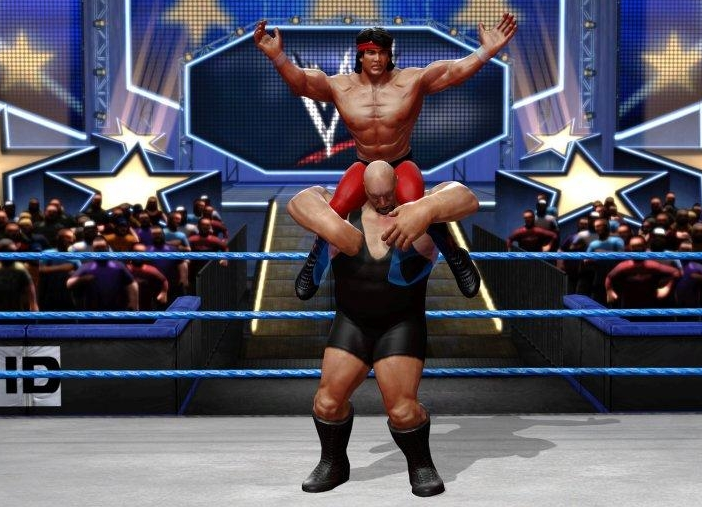 Saturday Morning Arcade LIVE - "17: All Aboard the Wrestle Vessel"
Which wrestling related online meme cliche shall we use to introduce this post? The tried and true BAH GAWD KING SMA! SMA!? Or should we ask if you smell what SMA is cookin? Or a simple What!? I guess it doesn't matter now since the damage is already done. Last Friday the usual gang sat down for another hefty episode of Saturday Morning Arcade LIVE. The first hour or so contains our lovable video game related banter where we discuss things such as Medieval Sims, the Witcher, Flash games, Sweet Loot, the Mortal Kombat soundtrack, rough times for the 3DS, Japanese RPGs, Magazine exclusives and Mass Effect 3. Afterwards the lights go out and pyro goes off, making way for the debut of Saturday Morning Rasslin. While we cover a few different topics, our main focus was indeed Wrestlemania XXVII. You can figure out what to do when this episode runs wild on you HERE. 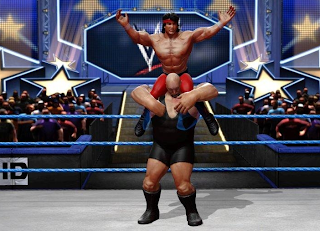 I still want to do another episode of wrestling focused episode of Specialty Morning Arcade in the upcoming weeks. SMA friend Lester, who was name dropped in the wrestling portion of the show, will probably be there. That will happen sometime. Until then, make sure to catch us LIVE every Friday, 2pm est via our website crush CFRE.